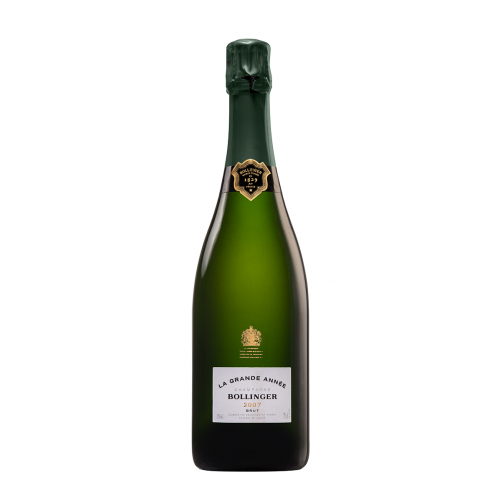 Bollinger remains a family owned and managed house that combines investment and a quest for quality with deference to tradition. 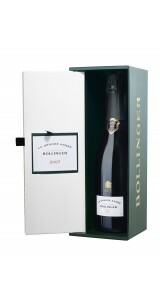 Recent purchases of more vineyards in Champagne means that Bollinger is is able to service approximately two-thirds of its fruit requirements from its own vineyards. 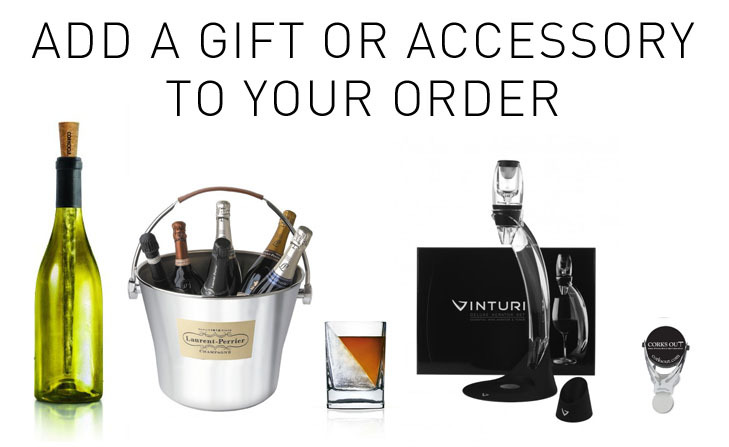 The respect for tradition is epitomised by the use of barrels for fermentation, including the employment of the region's last cooper, and an extensive collection of reserve wines. 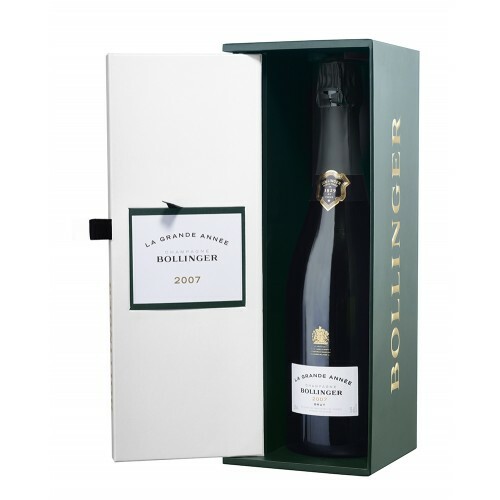 The Bollinger style remains true to itself, in accordance with Christian Bizot's original Charter of Ethics and Quality, created in 1922, and following the maxims of Madame Lily Bollinger herself.